As optometrists we are trained to look at the structures of the eye to establish that they are normal. For a long time we have been able to view all these structures superficially but with no real idea of what may be going on in the background. Then along came retinal photography. 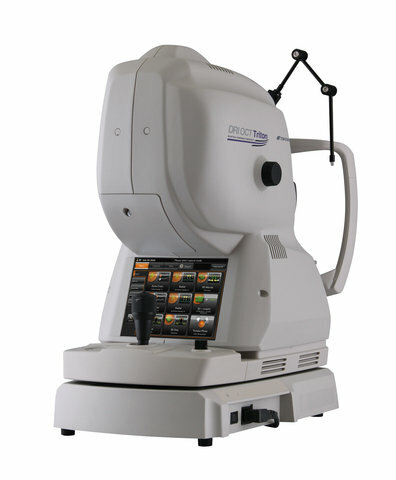 This enabled us to get a slightly wider digital image to aid in the detection of any superficial retinal abnormalities. 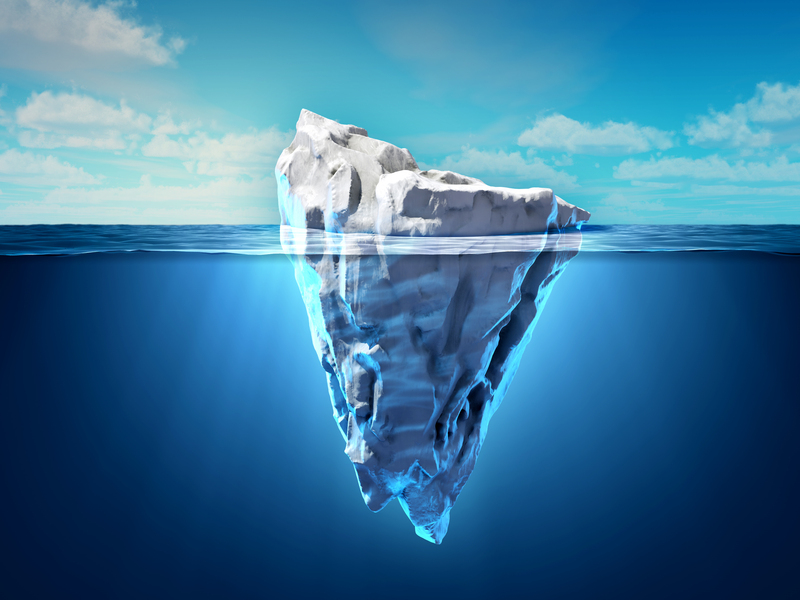 We could never be 100% sure what may be occurring further back in the retina and what may be going on beneath the surface. However, then came along Optical Coherence Tomography (OCT)…. As professional optometrists, caring for eyes and eyesight has been our prime concern for many years. Increasingly, technology advances and improvements in the understanding of the eyes have enabled greater ability for optometrists to care for your eyes and detect problems early. Due to the latest OCT scanning technology we can view deeper layers of the eye to provide our most advanced ever eye examination. With the OCT not only can we visualise individual layers of the retina but also the internal structures of many other parts of the eye. This aids with our early diagnosis and management of things such as glaucoma, macular degeneration as well as many other ocular conditions. Often the earlier these things can be detected the more can be done to be treat or manage them. As always we have invested significantly in new technology allowing us to give you, our patients, excellence in eye care. Unfortunately this technology is not covered under the current NHS eye examination and even a standard eye examination fee is not designed to cover everything we can now offer. Enter your e-mail address in the field below, to sign up for our newsletter.